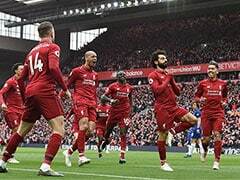 Mohamed Salah scored a wonder goal against his former club Chelsea to give Liverpool a crucial 2-0 win at Anfield on Sunday. 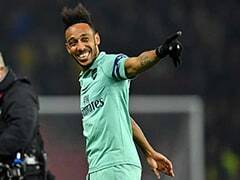 The Egyptian's sensational left-footed strike was the second goal of the night for Liverpool, which gave his team some much-needed breathing against their London rivals. 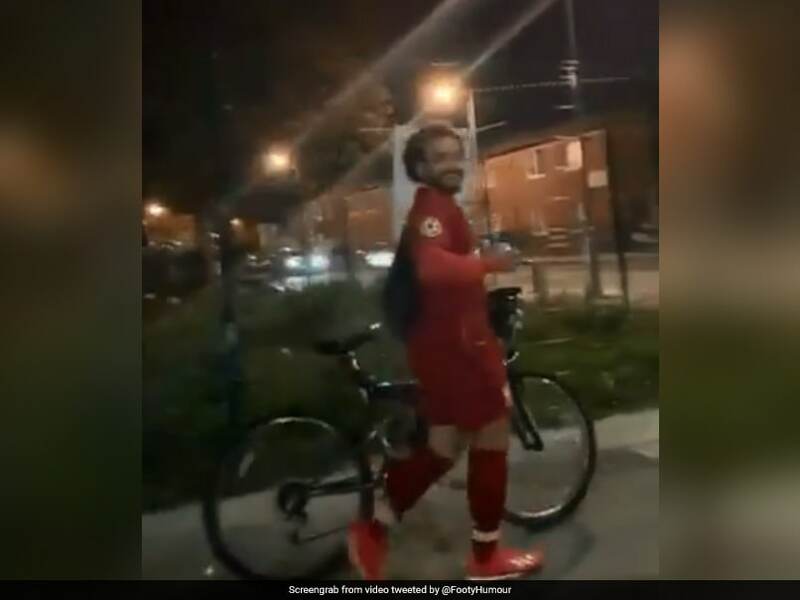 While Mohamed Salah's goal was the talk of the town after the match, a video of Salah's double making his way back home from Anfield on his bicycle in full Liverpool kit has since gone viral on social media. 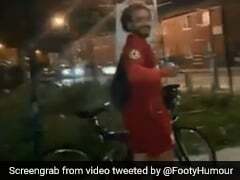 In the video, Salah's lookalike is spotted walking with his bicycle in tow by a passer-by. 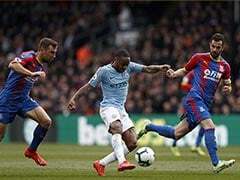 The passer-by, who is in a car, captures the entire incident on his phone camera, is heard saying: "Yes Mo, what are you doing..." before breaking into the Salah song, "Mo Salah, Mo Salah, running down the wing". 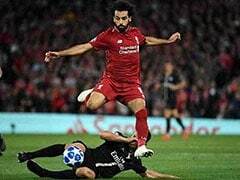 Mo Salah, cycling down the wing. Salah lalalala the Egyptian cycling king. No shower after game and come back with Liverpool shirt? Did he directly go to McDonald's after the Chelsea game. 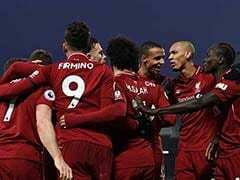 On Sunday, after downing Chelsea, manager Jurgen Klopp hailed "fantastic" Mohamed Salah as the key to Liverpool's title dreams as they powered back to the top of the Premier League. There seems to be a growing feeling at Anfield that this will be the season Liverpool finally end their 29-year wait to be crowned kings of English football.